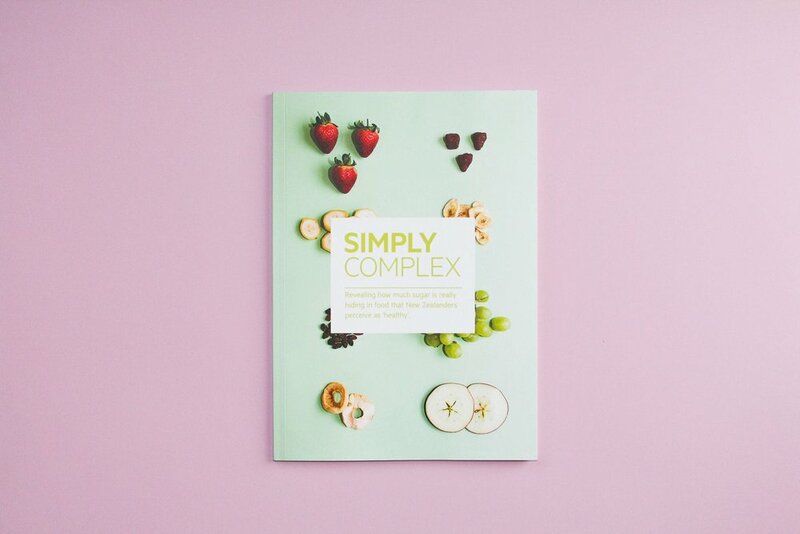 The Simply Complex project aims to inspire, educate, support and celebrate people in living healthier, happier, balanced lives, through creating awareness of hidden sugars in perceive healthy food and suggesting better alternatives. 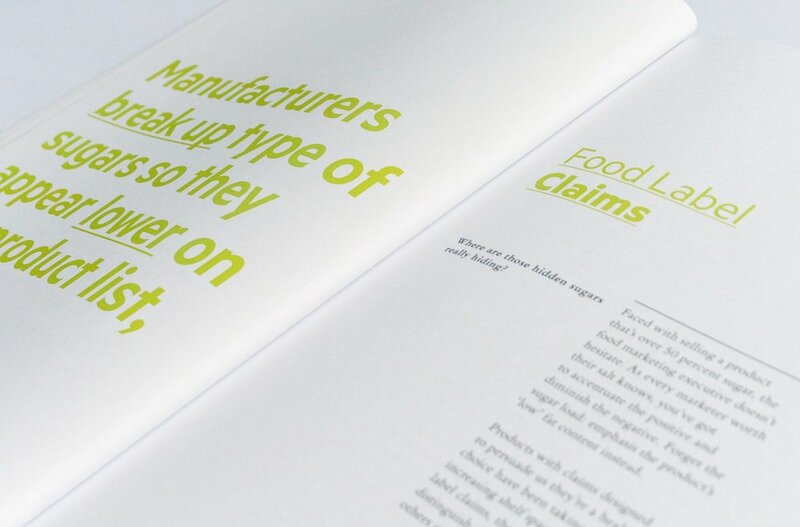 As a result, a print publication will be produced that simply educates and informs the consumer of the complexity of sugar in a simple way. 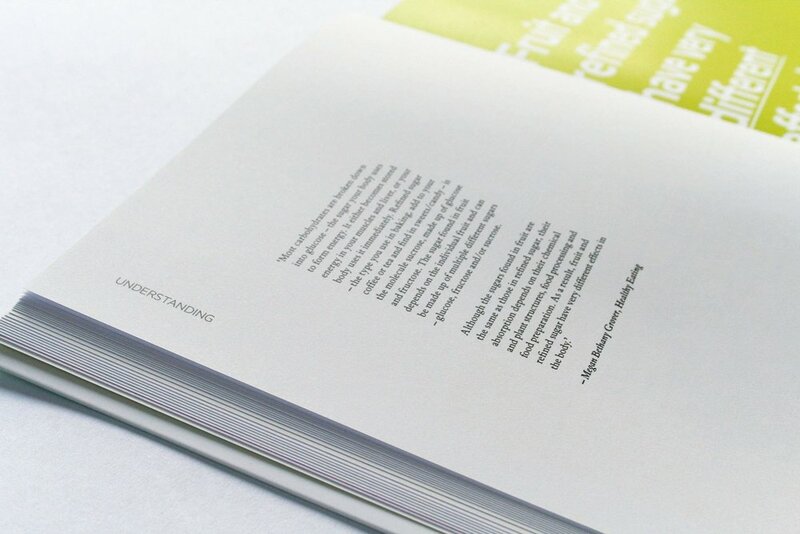 Therefore, the consumer will be given the power of knowledge before they embark on the shopping experience.